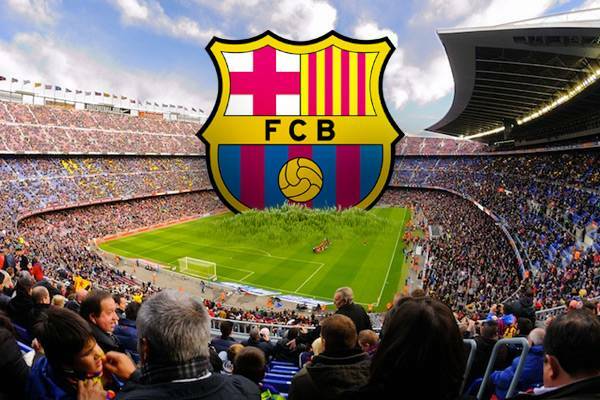 Which European team draws the largest number of fans? Here are all 20 biggest attendances of European club football. This elite list includes only teams that enjoyed regular following of almost or over 46,000 per game! Signal Iduna Park, Dortmund | Since 1999 they’ve remained dominant cross Germany and then also claimed European dominance. 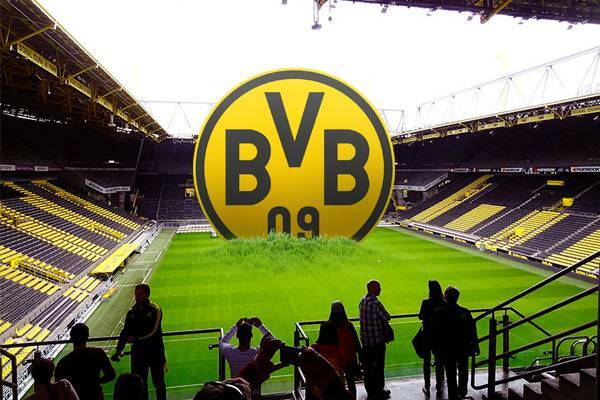 Borussia Dortmund raised their stadium capacity beyond 80,000 ahead of the 2006 World Cup and since 2011 haven’t seen attendances drop below that point! Old Trafford, Manchester | If only the southern side of Old Trafford was more feasible to expand, they would have been the most followed team in Europe. 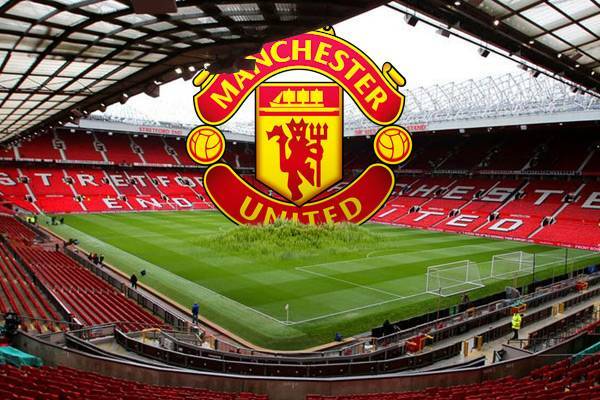 As of now, with nearly 100% tickets sold Manchester United are still on the podium. 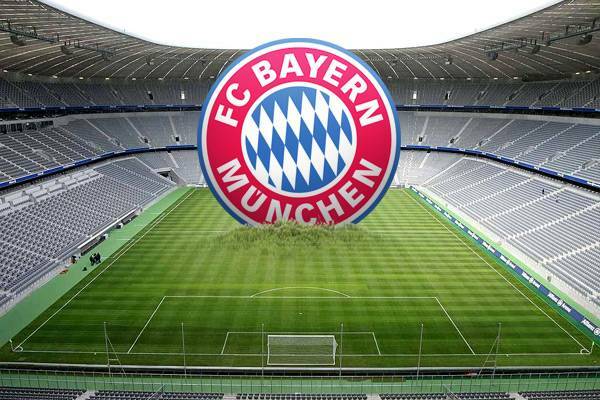 Allianz Arena, Munich | The data is of course imprecise, you may even call it propaganda. But it’s hard to accuse Bayern of presenting wrong numbers, they simply give a rounded-up estimate to show that they indeed sell out every game! No wonder Allianz Arena was expanded several times already. 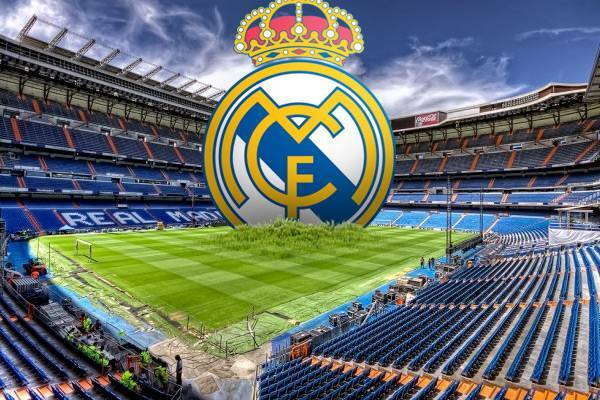 Estadio Santiago Bernabéu, Madrid | Only 1 in 15 seats at the Bernabeu isn’t regularly occupied. But of course that’s just a statistic, usually that number is much higher and then compensated during crucial games against Barca, Atleti and alike. 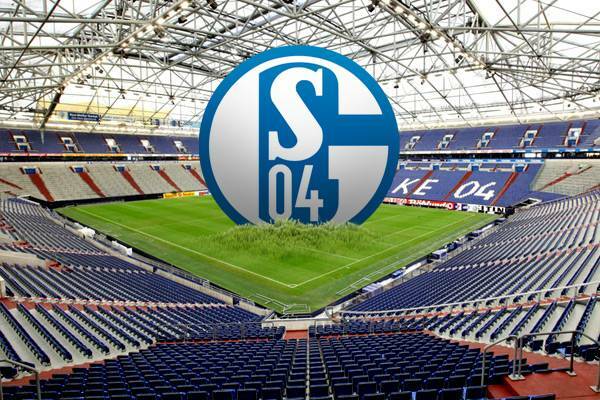 Veltins Arena, Gelsenkirchen | If only Veltins Arena was larger than that… But then Schalke have a retractable roof and sliding field. Providing those for a greater stadium would be far more expensive. 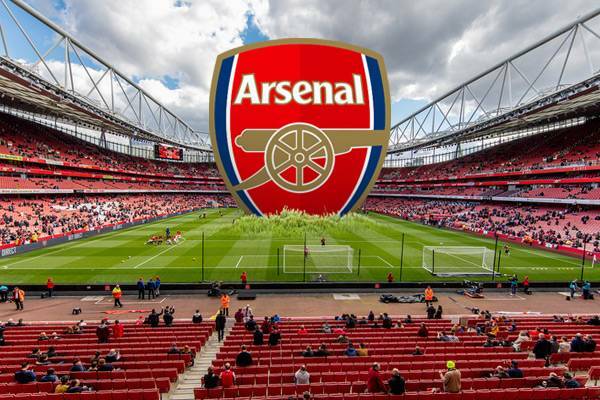 Emirates Stadium, London | Ever since it opened, the stadium at Ashburton Grove has a 99%+ occupancy. They could have built a larger venue, but with limit on capacity they can charge absurd amount of money for tickets. Whether fans like it or not. 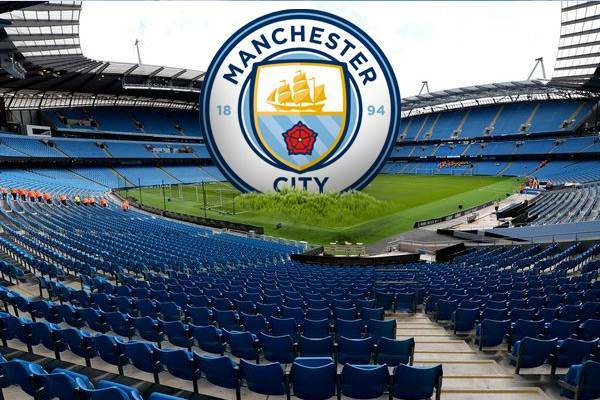 Etihad Stadium, Manchester | Following the expansion of Etihad Stadium’s south end, capacity increased by over 6,000 seats and earned Manchester City a leap in the European top 20! 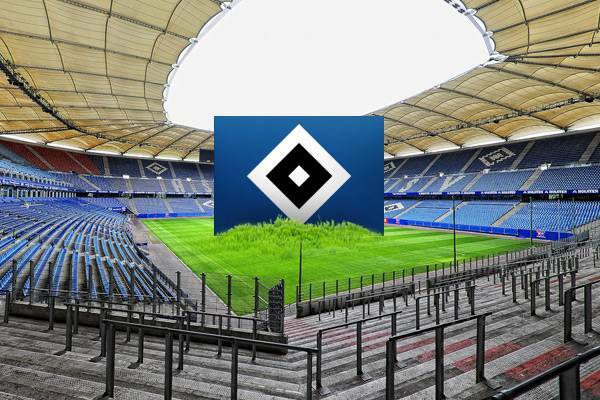 Volksparkstadion, Hamburg | Many supporters of HSV abandoned the stands in protest of excessive commercialisation. 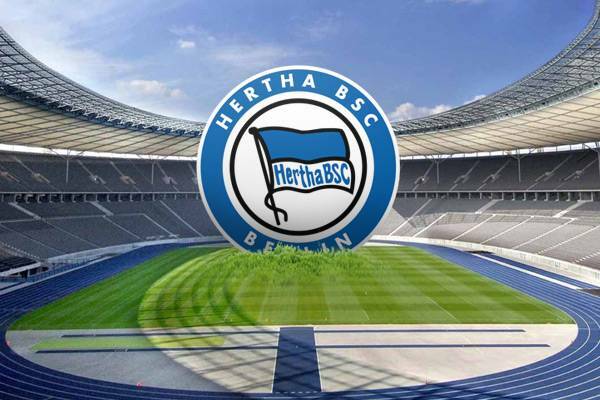 But even after their departure the Hamburg-based team is among Europe’s most popular clubs. 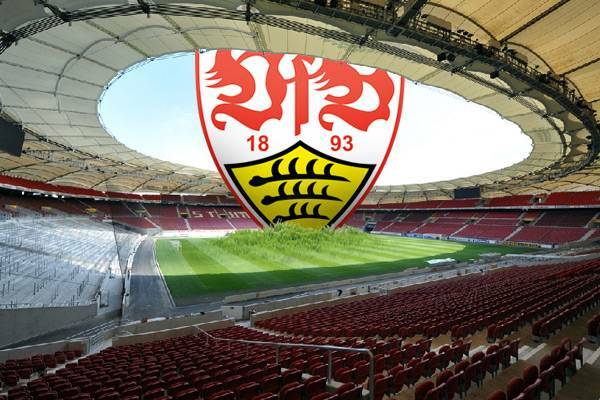 Mercedes-Benz Arena, Stuttgart | Dramatic performances on the field resulted in VfB’s relegation from the Bundesliga. Naturally, attendances also deteriorated over the course of the season, but over 50,000 coming despite relegation has to be impressive! 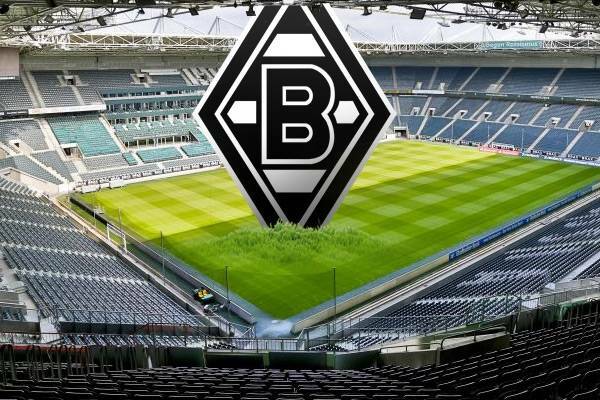 Borussia Park, Mönchengladbach | In recent years Borussia have been improving their profile and gaining strength in the Bundesliga. No wonder their Borussia-Park is almost always full! 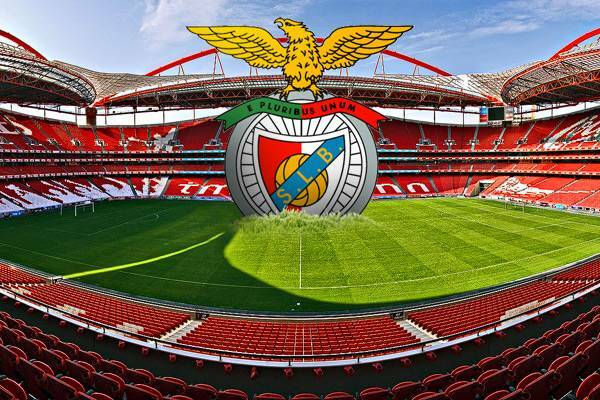 Estádio da Luz, Lisbon | The Portuguese champions dominated their league not only on the field. Every game saw over 10,000 people more than at Sporting and almost 20,000 more than at FC Porto. St. James’ Park, Newcastle | Relegated from the Premier League in the end, Newcastle still enjoyed great support throughout the season. Only 1 in 20 seats wasn’t occupied every game! Olympiastadion, Berlin | Another season proving that Olympiastadion is too large for Hertha. 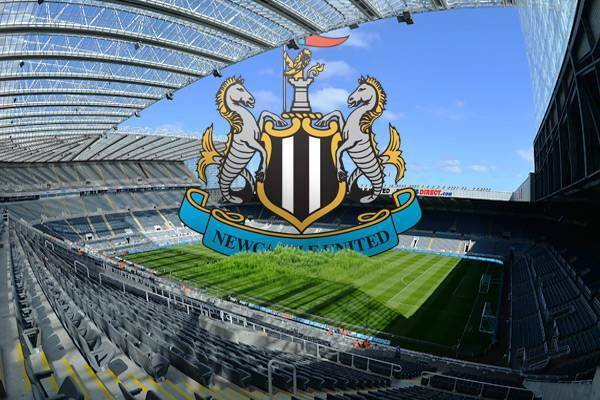 A football-specific venue of under 60,000 would be perfect, but that’s still a distant-future plan. 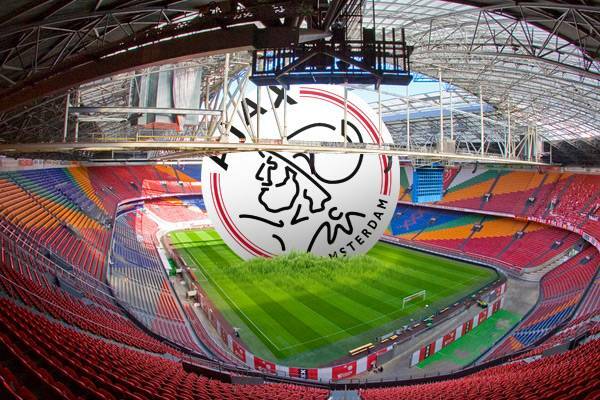 Amsterdam ArenA, Amsterdam | Amsterdam ArenA has already been expanded several times since opening. Ahead of the 2016/17 another small expansion was announced, but it won’t change as much as the demand would suggest. 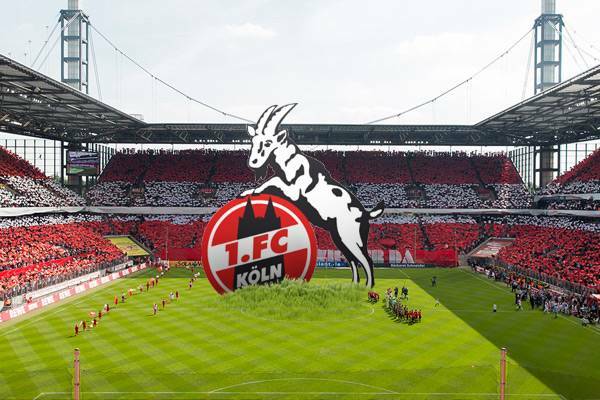 RheinEnergie Stadion, Cologne | If their expansion plans prove viable, Cologne may have one of Europe’s largest stadiums. But for now they should be proud of selling almost 97% of tickets! De Kuip, Rotterdam | Several new stadium projects had already fallen through. 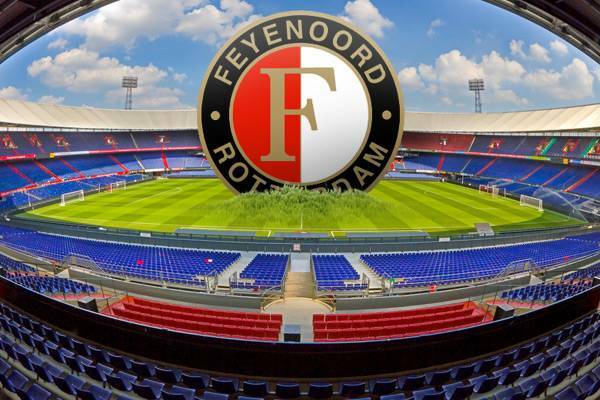 A real shame because without an upgrade Feyenoord is unlikely to return to European top. Thankfully the ticket demand is there. 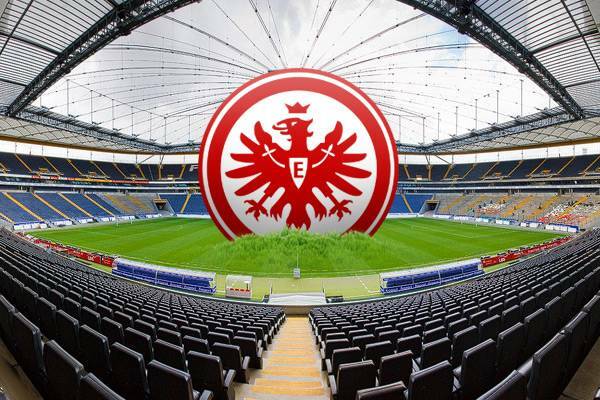 Commerzbank-Arena, Frankfurt | It’s been a long time since Eintracht challenged the Bundesliga leaders. Balancing act, even relegation, sees the team pushed to mediocrity, but supporters aren’t willing to give up! Parc des Princes, Paris | It took them only a couple seasons to dominate the league on the field. 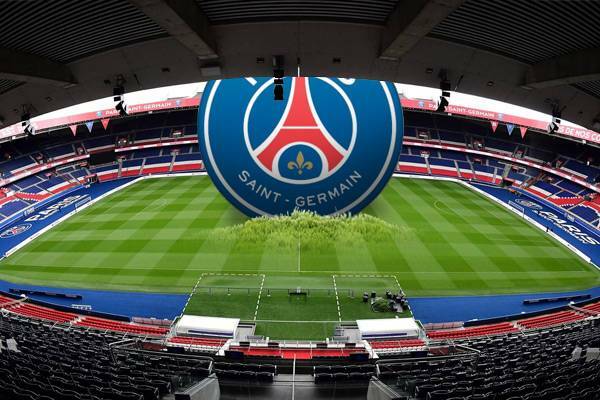 But a similar leap in attendances will take much longer and won’t happen until Parc des Princes is expanded. Stadio Giuseppe Meazza, Milan | Their crowds are enough to dominate Italy, but it's still only just over half of San Siro's capacity. 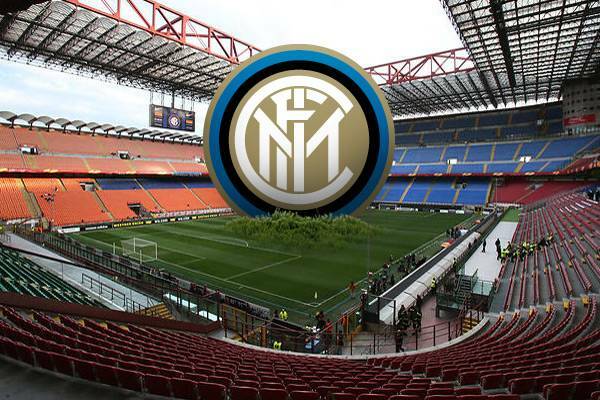 No wonder Inter and AC Milan are aiming at downsizing the legendary stadium. In principle, the list should present the number of tickets sold and used, but we cannot verify especially the second criterion, which means in some cases it only represents the number os sold tickets.